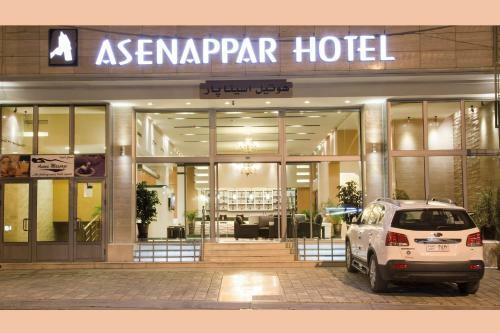 Located in Erbil, Asenappar features simply furnished accommodations. It offers free Wi-Fi in all areas and a mini-market on site. Massage facilities and meeting rooms are available at an additional cost. All rooms feature carpeted floors. 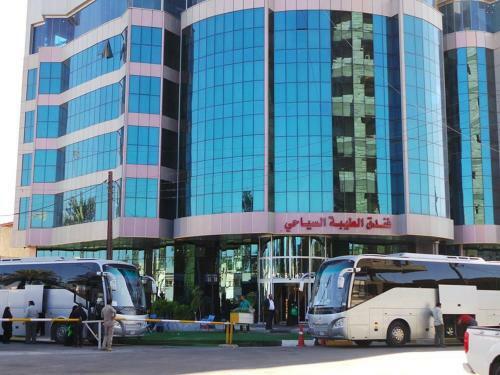 Offering a gym, bar and restaurant with a breakfast buffet, this 5-star hotel is located inside Baghdad International Airport. Free Wi-Fi access is available in public areas. 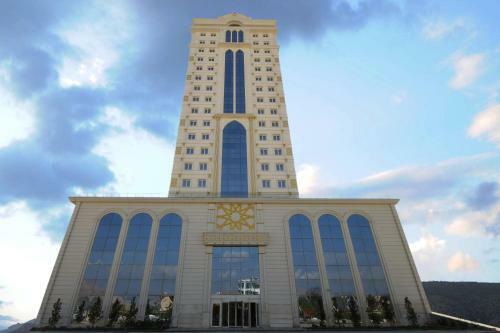 Located in the heart of Duhok, Rixos Duhok offers an outdoor pool and a Turkish-themed spa. 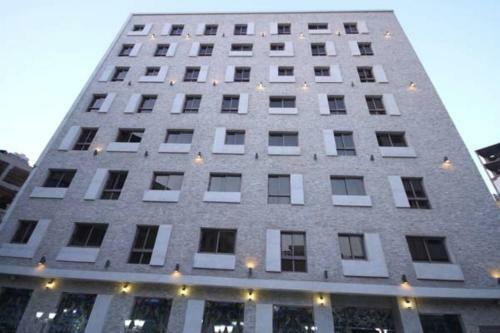 This 5-star property is a 4-minute walk from Molla Mustafa Mosque. Azadi Park is 300 meters away. 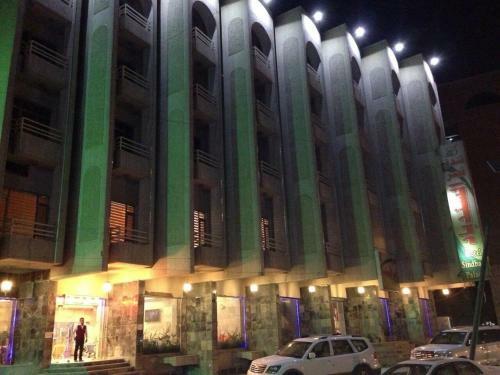 Wlat Hotel offers modern and stylish accommodation in near the city centre of Erbil. 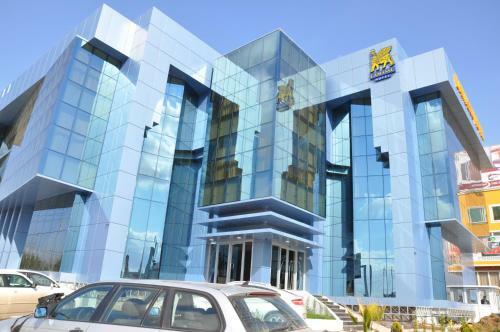 The hotel is in near proximity to Erbil international stadium, opposite to Tablo Mall.and on the road to Kirkuk. Offering an outdoor pool and a buffet restaurant, Basra International Hotel is located in Basra overlooking Shatt Al Arab River. Wi-Fi access is available. Rooms here will provide you with a flat-screen TV, air conditioning and a minibar. Featuring free WiFi throughout the property, Al Teeba Hotel offers accommodation in Baghdād. Guests can enjoy the on-site restaurant. Free private parking is available on site. Each room is equipped with a TV with satellite channels. Centrally located in Ainkawa and 5 km from the historical citadel, this 4-star hotel offers modern accommodation with free Wi-Fi along with an on-site sauna room. Erbil International Airport is 3 km away. Royal Crystal Suites Hotel offers accommodation in the holy city of Karbala, just 100 metres from the shrine of Imam Abbas (PBUH). Guests can enjoy free WiFi access throughout the whole property. 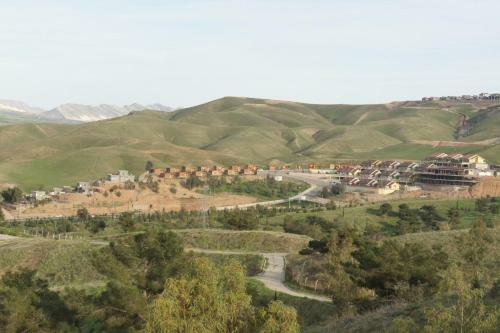 Offering an outdoor pool, Leisure Resort is located in Erbil. Free WiFi access is available in this resort. The accommodation will provide you with air conditioning and a balcony. 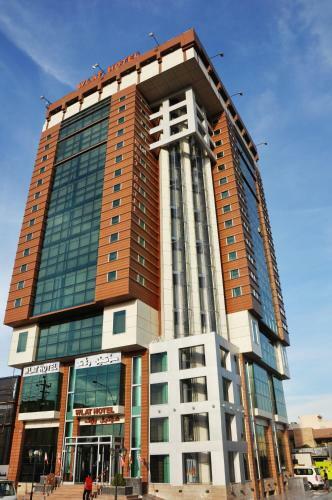 Malito Hotel is located in Erbil, just 7 minutes’ drive from the city centre. Free Wi-Fi access is available in all areas. This 3-star hotel offers a restaurant and meeting facilities. Featuring free WiFi and a restaurant, Sindbad Palace Hotel offers accommodation in Baghdād. Free private parking is available on site. Every room at this hotel is air conditioned and is equipped with a flat-screen TV with satellite channels. 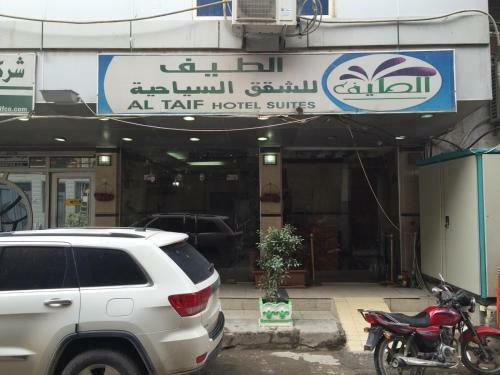 Featuring free WiFi throughout the property, Al Taif Hotel Karbala offers accommodation in Karbala. Guests can enjoy the on-site restaurant. Free private parking is available on site. 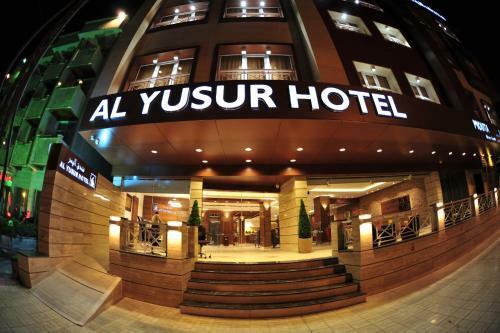 Featuring free WiFi and a terrace, Al Yusur Hotel offers accommodation in Baghdād. Guests can enjoy the on-site restaurant. Each room is fitted with a flat-screen TV with satellite channels. 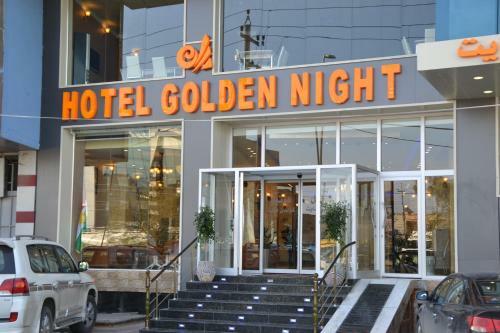 Featuring free WiFi, Golden Night Hotel offers accommodation in Erbil. Guests can enjoy the on-site restaurant. Free private parking is available on site. Each room has a flat-screen TV. Certain units have a seating area where you can relax.